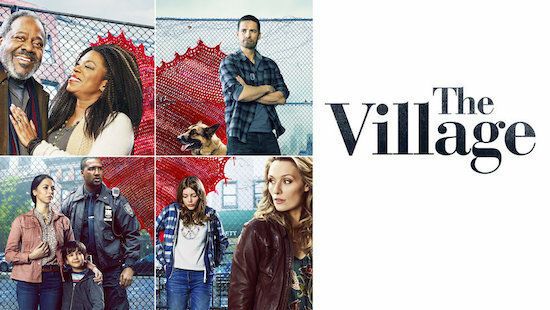 NBC is no stranger to putting on emotional, twist-y shows (see: THIS IS US), and THE VILLAGE falls right in that lane. The characters are intertwined, some more obviously than the others, and there are a handful of twists in the first few episodes that should set up interesting drama in the first season. And the actors were equally as hooked: though they knew the broad strokes of the season, Warren Christie (who plays Nick) and Michaela McManus (who plays Sarah) said it was special when the cast came together to do their table read and the pieces fell into place.